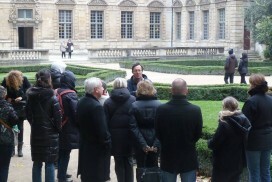 From the Palais Royal to the Place de la Concorde, this walk will introduce you to many witnesses still visible from the French Revolution. 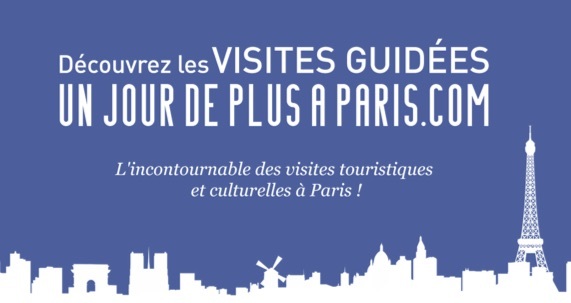 You will stroll the famous rue Saint-Honore, where had lived many deputies of the first national assemblies, will discover the Tuileries gardens to the Place de la Concorde, mai place of capital executions during the Terror. At N°. 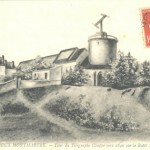 57 to 60 of Galerie de Montpensier was once established the Café de Foy. Camille Desmoulins, on July 12, 1789, summoned the the people to take up arms. On January 20, 1793, after the vote of the death of King Louis XVI at the National Convention, deputy Le Peletier of Saint-Fargeau was killed by a former bodyguard of the king, Philippe Nicolas Marie Of Paris, at the 114 Galerie de Valois. In the same Valois gallery, at No. 177, Charlotte Corday bought the knife with which she killed Marat on 13 July 1793. Exit the Palais Royal, cross the avenue de l’Opéra and take rue Saint-Honoré. 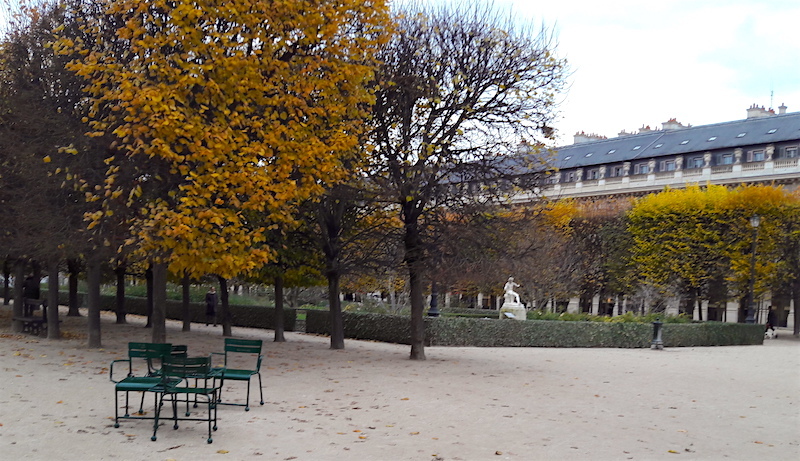 This street, close to the Jardin des Tuileries, which housed the National Assembly from 1789 to 1795, was the residence of many deputies and politicians of the time. Go straight until Saint-Roch church (296, rue Saint Honoré). 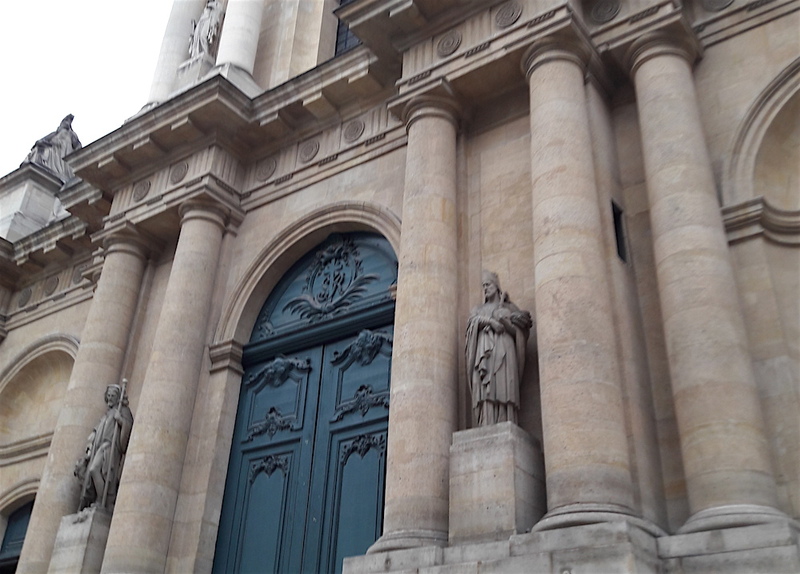 In front of this church took place an episode of the royalist insurrection of 13 Vendemiaire year IV (5 October 1795). 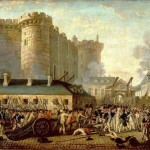 300 partisans of the monarchy were killed on the steps of the church by Bonaparte. An event that will make the future Emperor famous. Continue straight on rue Saint-Honoré. At No. 209 was the cabinet of the doctor and politician Guillotin, whose name will forever be etched with the guillotine, although he didn’t invent it ! 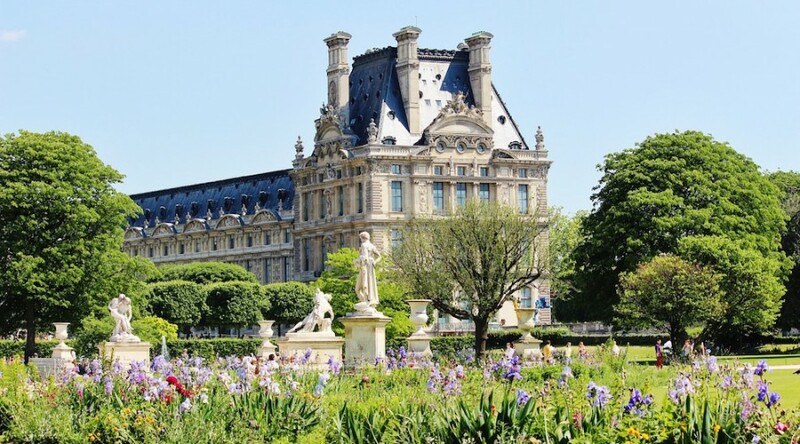 Turn left on rue du 29 Juillet, cross the rue de Rivoli and walk along the Jardin des Tuileries. At no. 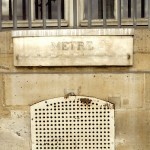 230 (in front of the Hotel Le Meurice), you can see a plaque recalling the location of the former Salle du Manège. 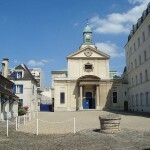 La salle du Manège was built in 1720 for the riding lessons of the young Louis XV. It was here that the Constituent Assembly was established from October 1789 to October 1791, the Legislative Assembly from October 1791 to September 1792, and the Convention from September 1792 to May 1793. 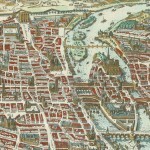 It has been demolished in 1802 to create the Rue de Rivoli. 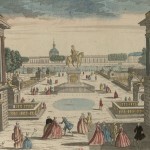 Enter the Jardin des Tuileries. 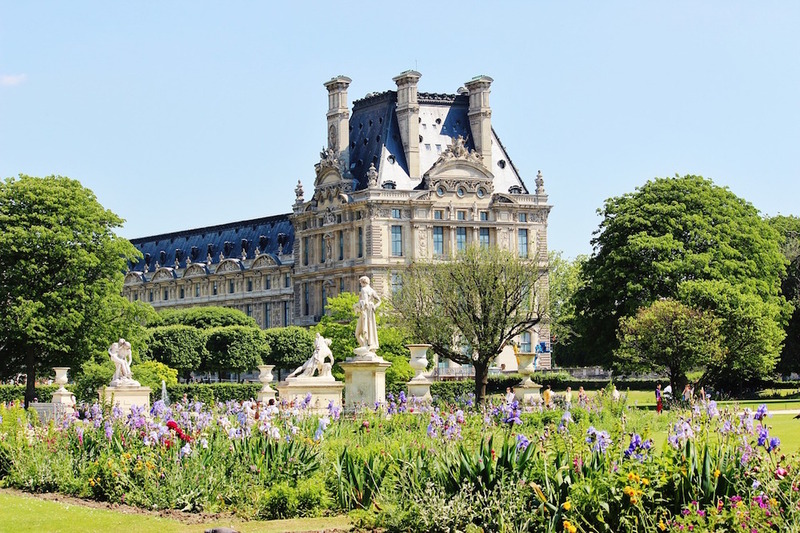 This garden was formerly that of the Palais des Tuileries, built in the 16th century on the site of former tile factories. 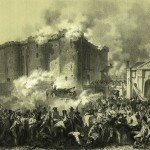 The palace was destroyed in 1871 during the Paris Commune. Exit the Jardin des Tuileries and take rue Cambon to Rue Saint-Honoré. 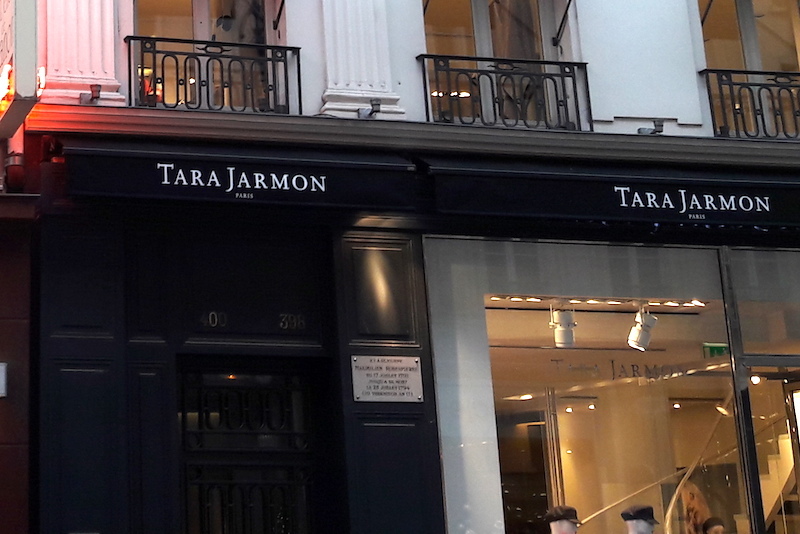 Head towards 398 Rue Saint-Honore. 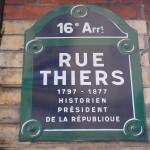 As a commemorative plaque reminds us, it was here that lived from 1791 until his death in 1794 Maximilien de Robespierre. He was staying at Maurice Duplay’s house, a Carpentry, who welcomed him home after the shooting of the Champs-de-Mars in 1791. 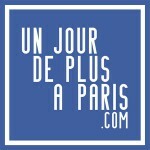 Take rue Saint Florentin and head towards Place de la Concorde. 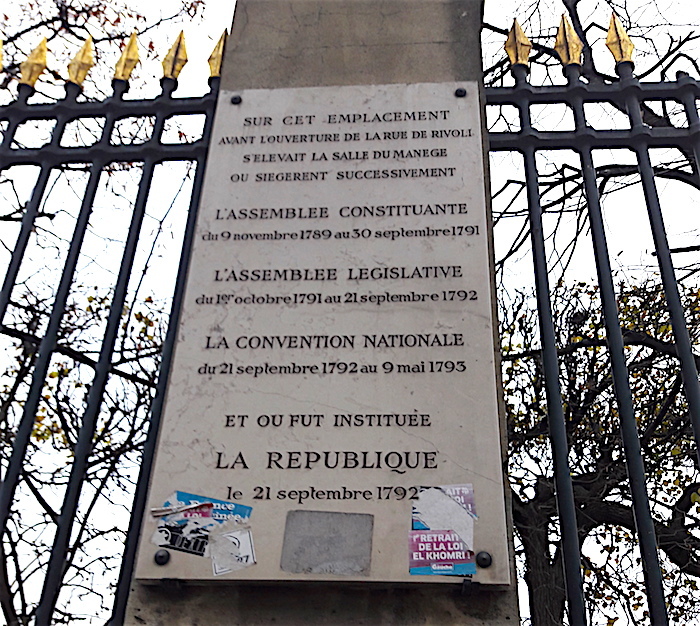 The guillotine appeared on this square on January 21, 1793, for the execution of Louis XVI. 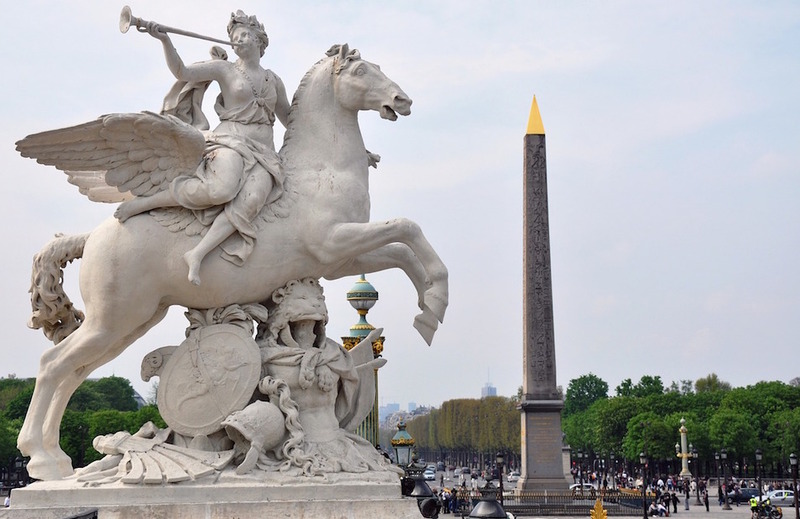 From 11 May 1793 to 9 June 1794, 1,119 people will be executed in this square – renowned Place de la Révolution – including Danton, Charlotte Corday, Robespierre and Marie Antoinette. Not that long ago, there was many islands in Paris.